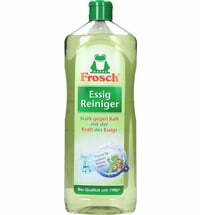 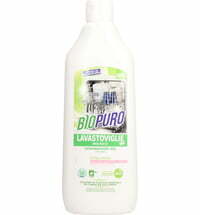 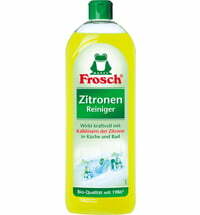 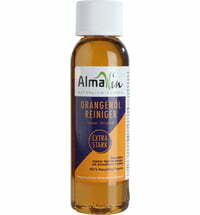 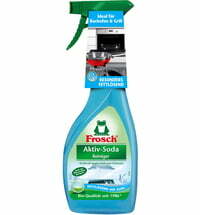 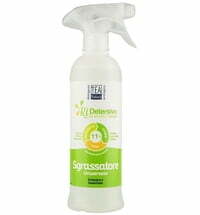 This eco-friendly, universal degreaser excellently cleans hobs, grills and ovens. 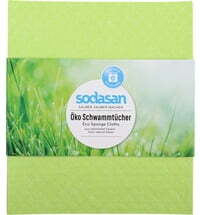 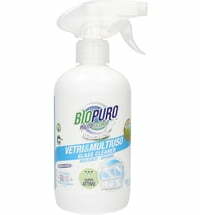 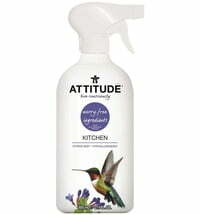 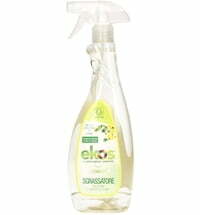 It removes dust, dirt and eliminates bad odours. 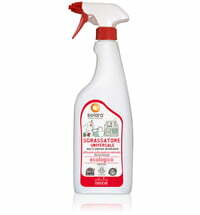 Spray the cleaner onto the affected surface. 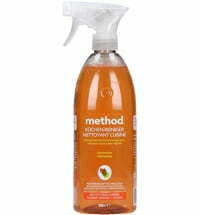 Wipe with a microfiber cloth to remove dirt. 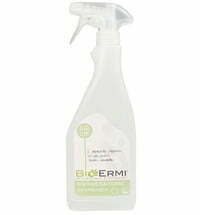 For encrusted surfaces, let the cleaner take effect for five minutes before wiping clean.